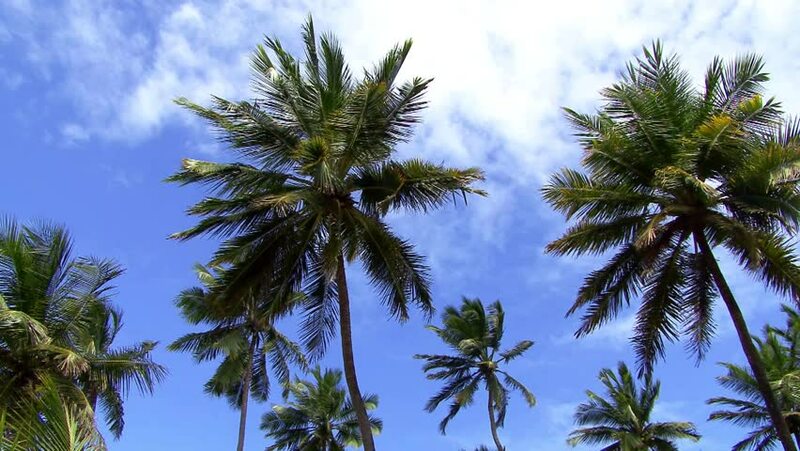 4k00:15Palm trees on blue sky background. hd00:11Bright Sun Rays through Palm Trees. Summer Holidays in Tropical Thailand. Slow Motion. HD, 1920x1080.